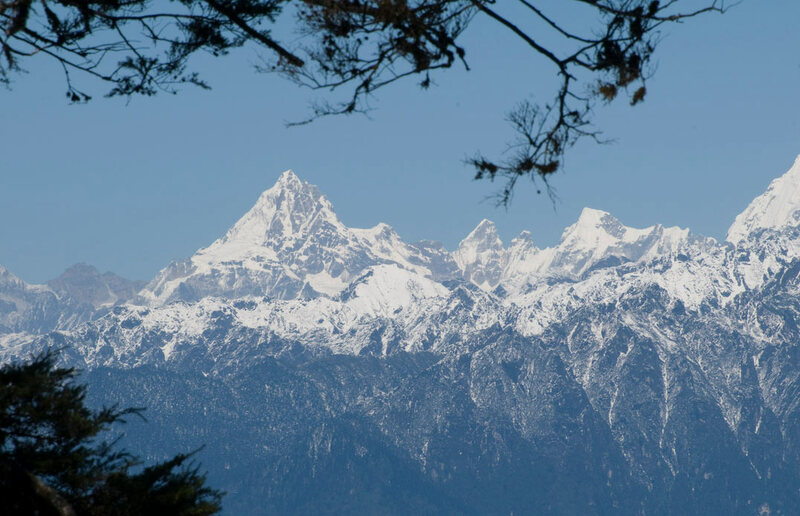 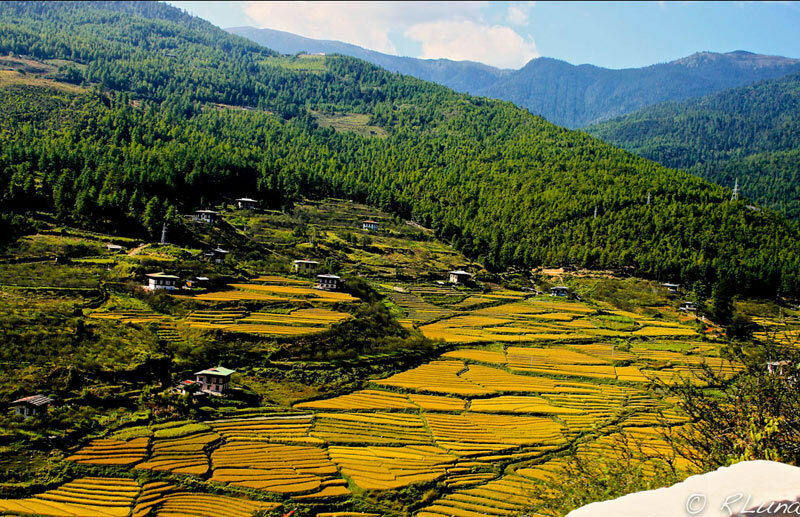 The glorious destination of Bhutan is a peaceful place to spend a memorable holiday near the Himalayas. 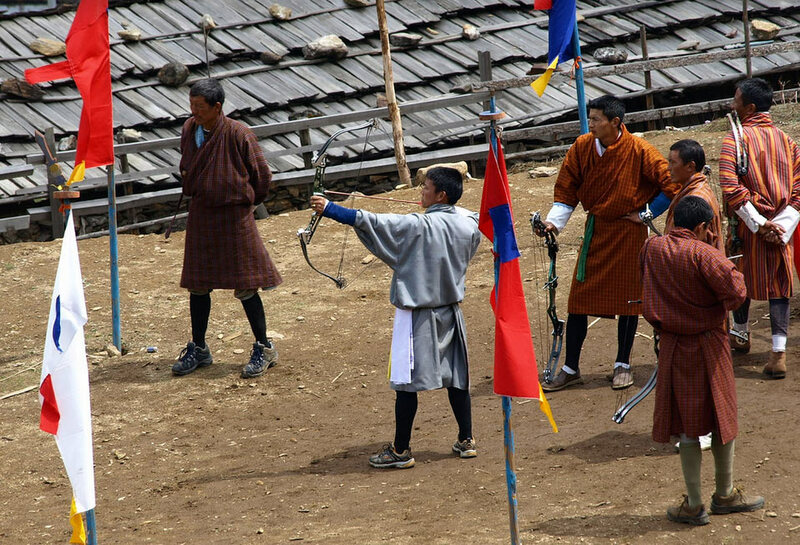 Travel around Bhutan and explore some of the most visited places in this majestic Himalayan kingdom. 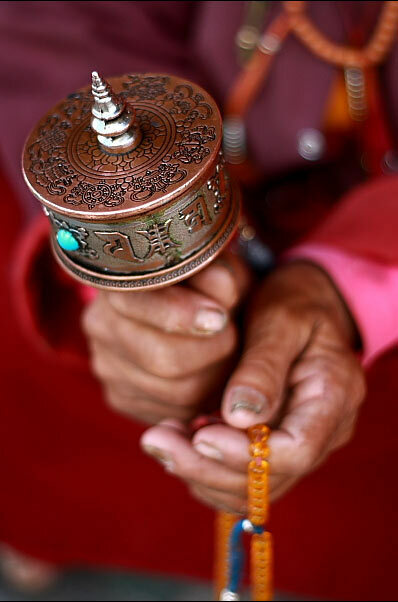 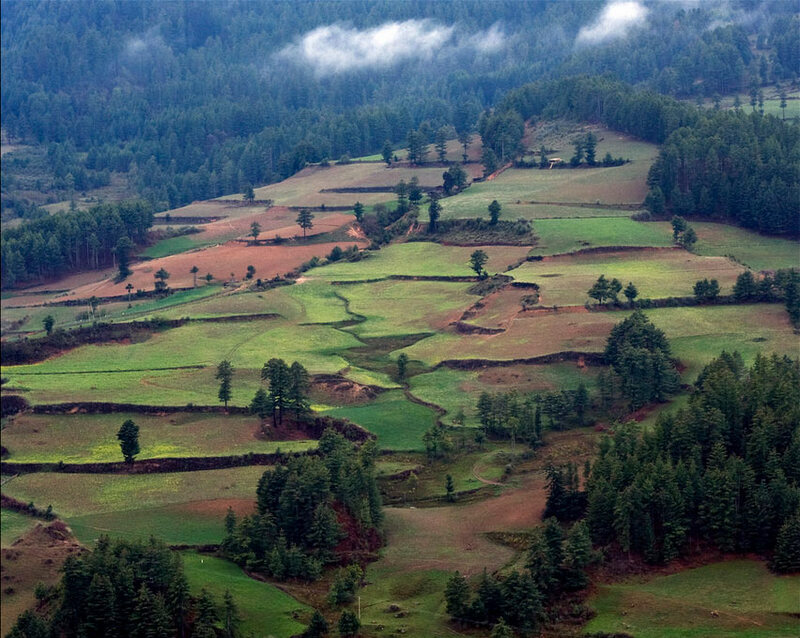 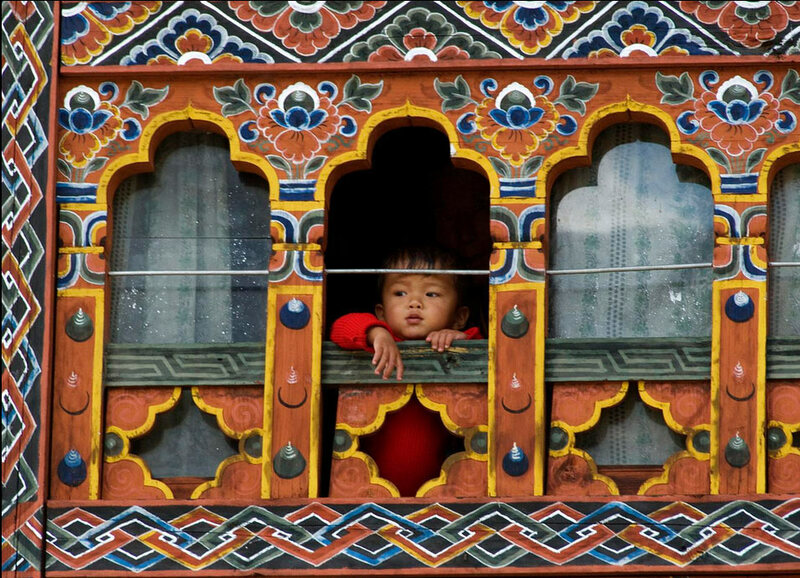 Come and explore a pictorial journey on beautiful places in Bhutan.